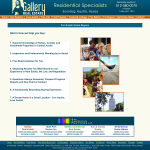 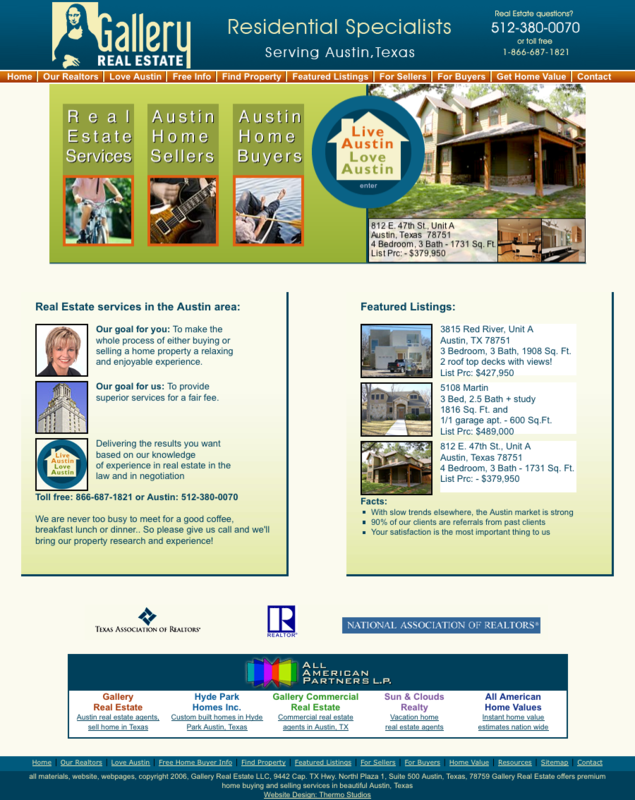 We were tasked with establishing a solid web presence for a fairly new real estate agency in Austin. 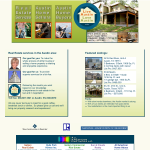 We worked closely with our client to create a branding strategy, then followed through by creating usable layouts for developing a network of websites. 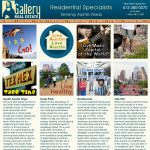 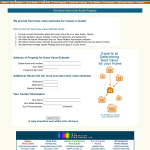 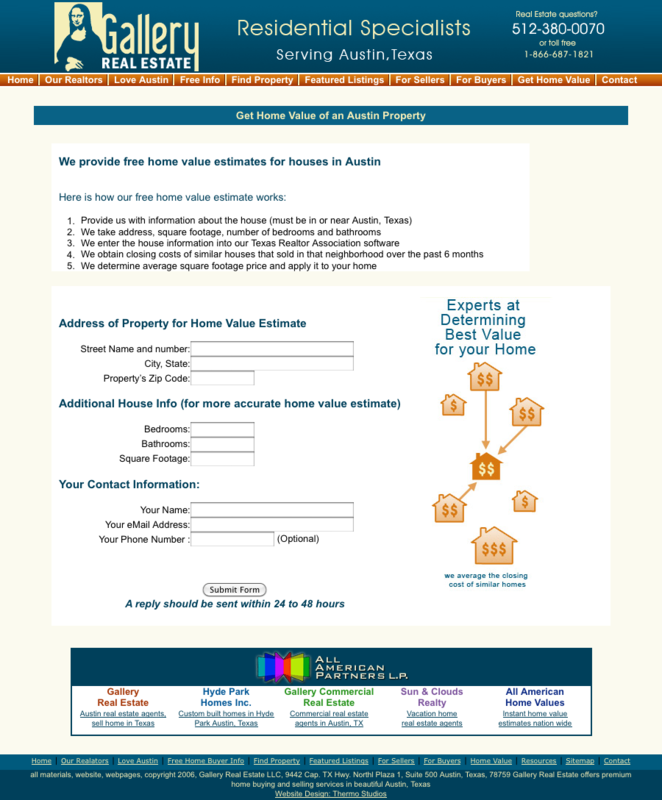 The goal when doing web design for real estate in Austin was to establish an emotional connection with Austinites. 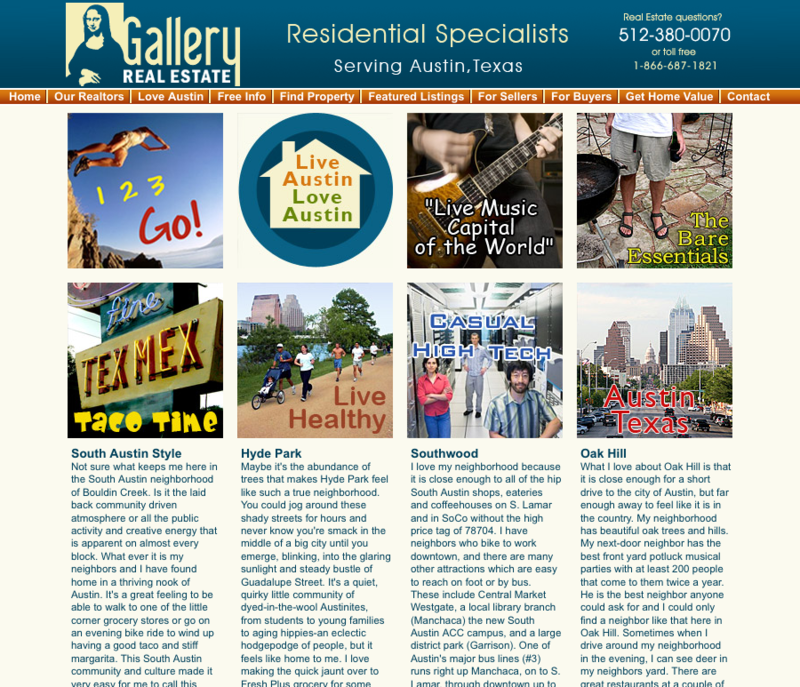 Austin has a unique vibe that we tried to match by using imagery users could associate with. Connecting with many people quickly was achieved with SEO, online marketing, an inbound link strategy and a rich media home page.